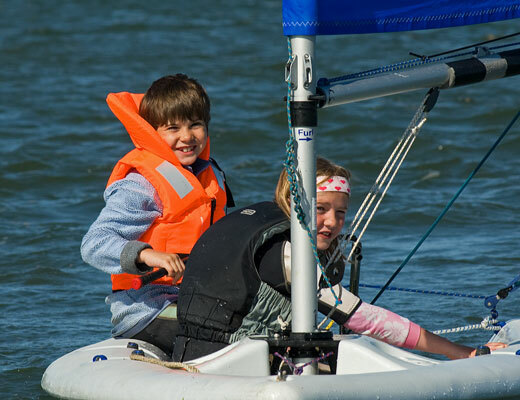 We offer a wide variety of courses that suit abilities from beginner to advanced, and for any age over 8 years old. 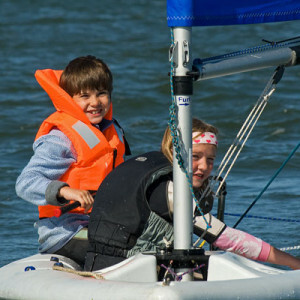 Our courses follow the Royal Yacthing Association scheme which is a well thought out and progressive approach to sailing. Vouchers can be bought for a 2, 3 or 5 day course. 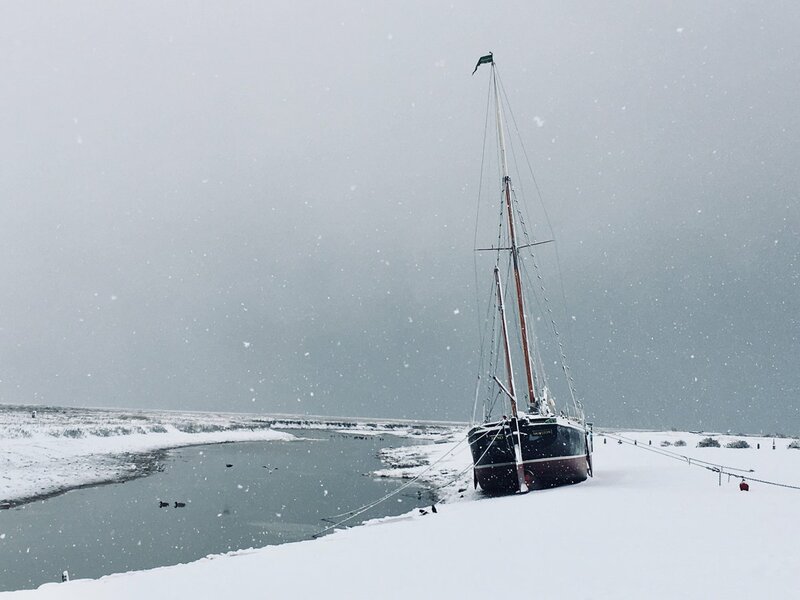 Private sailing lessons are also available and are suited to people who are re-learning skills and who are looking for short sessions of sailing rather than a full course. @Mikmon10 Luckily I got a lift! Join us for the 2018 season. List of jobs available at norfolketc.co.uk/join-us/ Job opportunities on the water and also at Holkham Estate.